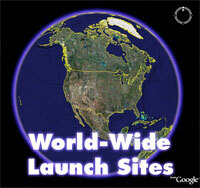 The next scheduled launch is May 4th-5th. Equipment set-up at 9:00a.m. with the 20,000' AGL waiver activated from 10am until 5pm or until there are no more rockets flying. Flights over 20,000' need to be coordinated a minimum of 72 hours in advance. Port-a-potties will be on site. Spectators are welcome to attend, but are forewarned that high-power rocketry is an inherently dangerous activity and observers assume all risk. Please, no pets allowed, per BLM rules. Who is insured? All members of Tripoli Rocketry Association (TRA) and members of the National Association of Rocketry (NAR) are insured. Insured non-members** are always welcome to fly with us. Those over 18 may pay a $5 launch fee to help with the costs in setting up these events. If you are interested in flying rockets at our launches, but are not insured, please contact an officer of TIR and we can discuss your options for becoming an insured flyer or you can become a member at TRA or here at NAR. *Rocketry is an inherently dangerous activity. All participants are required to read and sign a release and waiver of liability. We have blank forms on site as well. **All members of Tripoli Rocketry Association and members of the National Association of Rocketry (NAR) are insured. Boy Scouts as part of a scout activity, TARC teams, and sanctioned school groups are covered by Tripoli insurance. 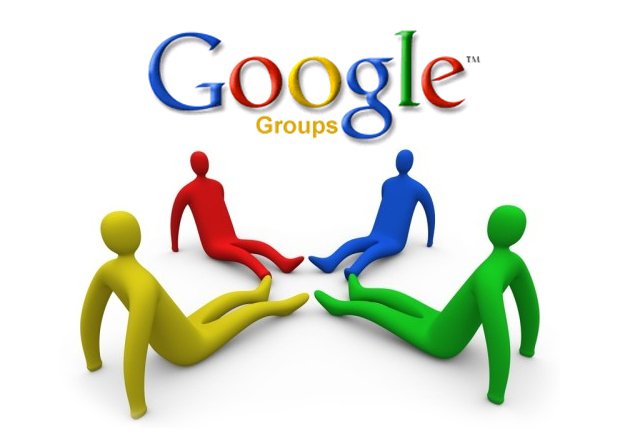 please join our google group and we can discuss any launches your teams would like to have at our events. We ask as a courtesy for groups, schools and university teams please contact us ahead of time so we know you are coming and can have the equipment to accommodate you. Everyone is welcome! Join us to learn about upcoming club activities, rocket launches, project sharing, and discuss many different aspects of sport rocketry. Shop for TIR tee-shirts and accessories from our Cafepress site.